The artist Katie Paterson has planted a forest in Norway. One hundred years from now, it will supply the paper for an anthology of books which will be stored in a designated room in the New Publis Deichmanske Library in Oslo. Each year, a different author will contribute a text to the project – starting with Margaret Atwood in 2015. Commissioned and supported by Bjørvika Utvikling, and produced by Situations, this is one of Paterson’s most ambitious projects yet. Crystal Bennes spoke with the artist to find out more. Update: On 26 May 2015, Margaret Atwood handed over the first text, Scribbler Moon. David Mitchell will contribute the next one in 2016. I gather that Future Library has been a long time in the making. Can you speak a bit about how the commission came about? I had a very clear vision for Future Library years ago, but at that point I could never have imagined it would go beyond the dreaming stage. The idea to grow trees to print books arose through making a connection between tree rings and chapters – almost as if the trees absorb the writer’s words like air or water, and the rings become chapters, spaced out over the years to come. I wanted the Future Library forest to exist within a larger forest, becoming part of its ecosystem. 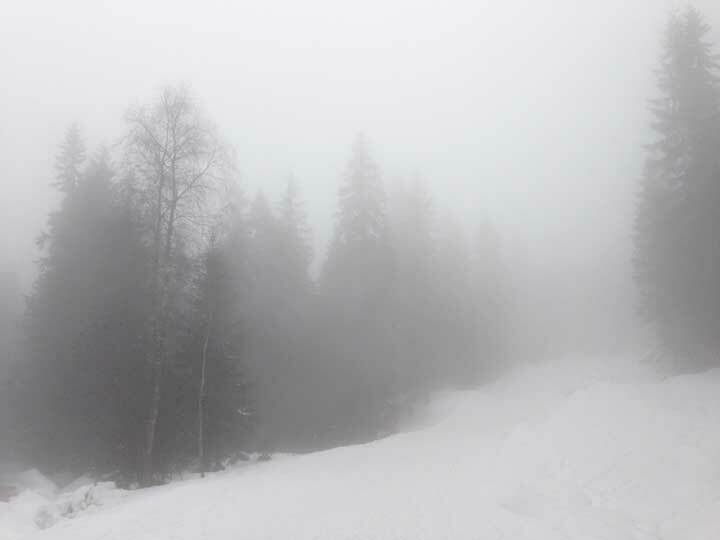 We planted 1,000 Norwegian Spruce trees which in 100 years time should print at least 3,000 anthologies. I was approached by the public art commissioners Situations and Bjørvika Utvikling to work on a commission for ‘Slow Space’, a series of public artworks for Oslo’s harbour area. Norway felt like the perfect place for Future Library. With the city surrounded by trees, I imagined the forest may be part of people’s psyches in a more pronounced way. Perhaps a 100-year artwork might be received and thought about differently. 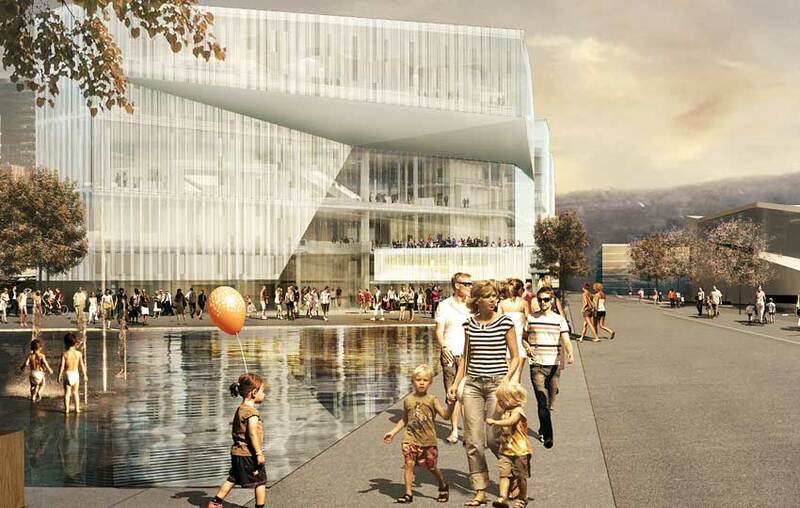 Then there are Norway’s literary connections, the new Oslo City Library (opening 2018) and the forward-looking environmental views. Everything fell together. Since then we have worked together with the City of Oslo to make the various aspects of the project happen. We have formed the Future Library Trust, and invited our first author, Margaret Atwood. This has unfolded bit by bit over the last few years and it has been a remarkable journey. Given that much of your work deals with concepts of space and time, the overwhelmingly positive public reaction to Future Library in particular has been interesting. In cosmological terms, a century isn’t even a speck of dust, and yet we still find it much easier to get excited about 100 years as opposed to one million. Why do you think this might be? That’s correct that my previous works have dealt with time on geological or cosmic scales (the billions of years light has travelled from an exploding star, the million-year ages of ancient fossils) yet in many ways I find the human timescale of 100 years is more confronting. It is beyond many of our current lifespans, but close enough to comprehend. Margaret Atwood’s novels catapult us to this future place and time – in a way this is the near future. Children being born will likely live to read the book; it’s a generational timescale. I like the idea that time is substance that can be manipulated. I certainly see it as non-linear – reaches of time, webs, loops, networks, holes.. Future Library is marked out by yearly demarcations and these ‘chapters’ keep it fluid. The sense of totality or circularity in this project is immensely satisfying. Did you always feel it important to create this entire universe for the project – the room in the new library, the forest, the books themselves and the trust? The forest and the book have always been intertwined. The idea to create the library room evolved slightly later. It seems a perfect connection – and by serendipity, the room we’re designing to hold the manuscripts will actually look out in the direction of the forest. The idea of forming a Trust also arose naturally as we thought about how to sustain the artwork over a period where most of us will not be alive. As you say it’s a small universe. Each piece forms part of a whole. There’s a sense that this is as much environmental conservation as it is conservation of the artwork itself. Future Library is not a directly environmental statement, but involves ecology, the interconnectedness of things – those living now and still to come. In its essence, Future Library is hopeful – it believes there will be a forest, a book, and a reader in 100 years. The choices of this generation will shape centuries to come, perhaps in an unprecedented way. Inside the forest time stands still. This place could have existed for one hundred, one thousand, one million, or even one hundred million years. I take comfort in the natural processes that have unfolded over such enormous expanses of time. Imagining the plethora of living beings that have evolved in its ecosystem. Looking back 100 years, who could have predicted the sea-changes in 1914? Technologies advance faster than ever now. How do we think about these changes as they overtake us? I hope the writings in the Future Library Anthology will hold within it something of its own time, projected into an unknown future. Future Library (2014–2114), Katie Paterson. Commissioned by Bjorvika Utvikling and produced by Situations. Photo © Katie Paterson. There seem to be fewer and fewer organisations with the imagination and guts to commission projects on this scale. How do you think commissioners and artists could work together in the future? For many public art commissioners, Future Library could seem like a logistical nightmare, too much of a risk, too many uncertainties. But ours have embraced its processes with open arms, and open hearts. They have genuine belief in the project that isn’t routed to financial or personal gain, or agenda. I’m extremely lucky to work with them. 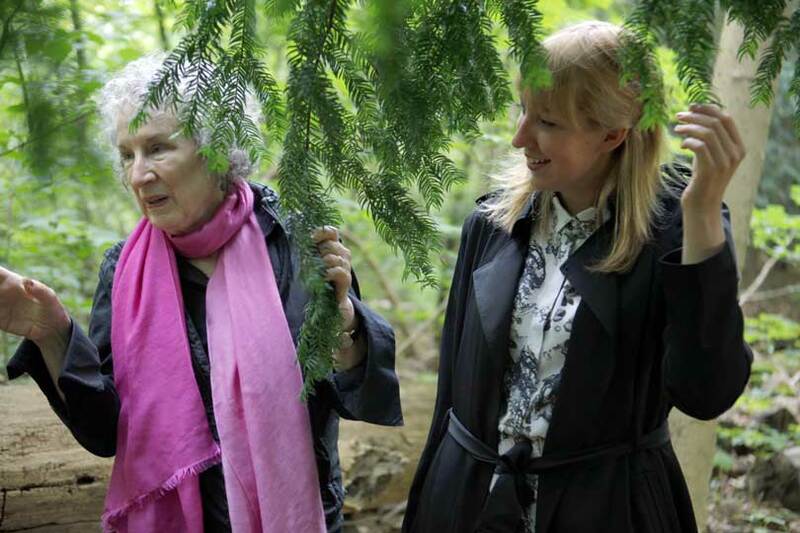 Not only the commissioners but all those connected with Future Library – Margaret Atwood; the foresters; the programmers of the library; our Trustees; the other artists in the ‘Slow Space’ programme. I’m continually impressed by all those who are ready to discard their reservations and truly work together. The artwork reminds me a bit of Walter de Maria’s Lightning Field – this vast environmental piece in a place not many people are likely to visit. Will people be able to visit the trees in the forest if they want to? The forest itself is easily accessible. We chose to plant it only a 20 minute walk from a metro stop in Oslo. It’s not quite the vast plains of New Mexico, yet it feels deep within the landscape. It has no city sounds. There is a magical, contemplative feeling there. We encourage people to take this small journey, and watch the forest grow and change over the decades. For those who cannot visit, perhaps if they find themselves walking in a forest in another part of the world, or even walking in a forest in their mind, they might imaginatively connect with it, and think of the trees growing books. Future Library is intangible in many ways, and involves an imaginary leap. Future Library by Katie Paterson is commissioned by Bjorvika Utvikling and produced by Situations.